Thinking of doing Quest Glendalough 2017? 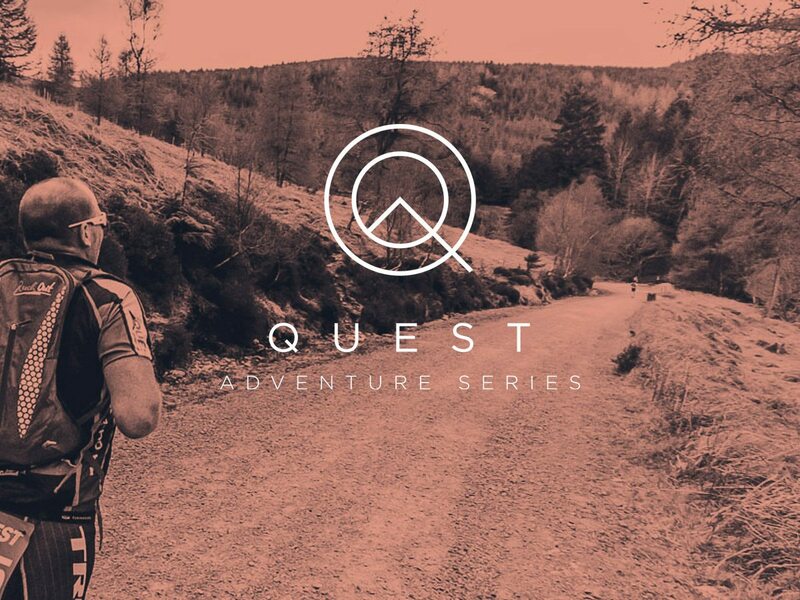 Find out the best routes, the best gear and the best training regime on our Quest Glendalough info night, instore, on February 1st at 7:00pm. The organisers will be in-store with insider tips and our own staff will be on-hand with our usual level of expert advice on kit and clothing. Anyone who signs up on the night will receive a discounted entry fee plus a discount card from Great Outdoors to allow them a 15% discount on all full price purchases in the run up to the event, and 10% for life afterwards. If you’d like to come along on the night, click here to book your place.